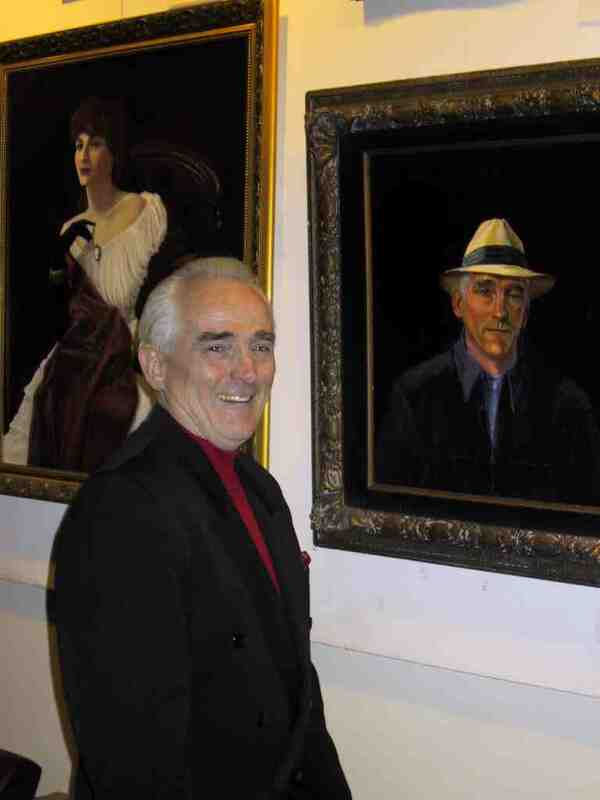 The Salmagundi Club is sad to announce the loss of Emeritus member, Thomas Taffe. Tom suffered a massive stroke on Tuesday evening, October 30th, his second serious stroke in as many years, and was taken to Albert Einstein Medical Center. From Einstein he was transferred to Calvary Hospital where he died peacefully on November 14th, 2012 at 12:25 PM, surrounded by family. Thomas Taffe was born on August 5th 1935 in the Bronx, New York and remained a proud lifelong resident of the borough. His career as an artist began only upon his retirement from the phone company. He was accepted into the Salmagundi Club as a resident artist in June, 1992 and immediately became an active member, not just as an exhibiting artist, but serving multiple terms on the Art Committee (including Vice-Chairman), the Board of Directors as Vice-President and on the Auction Committee as one of the Club’s most popular and successful auctioneers. In January, 2011, recognizing his years of service, the Board voted Tom Emeritus. He is survived by his wife, Elizabeth, his and Elizabeth’s children and their grandchildren. A memorial is scheduled for Saturday, December 8th, from 2:00-4:00 PM at the Salmagundi Club. So sorry to learn of Tom’s passing, he was such I nice man.